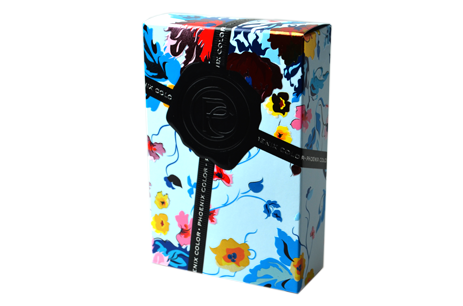 Phoenix Color® offers a variety of creative folding carton solutions to help optimize your Brand presence on the shelf and beyond. Phoenix Color® is poised to partner with you from concept to finished product, delivering the consistency and quality required in today’s Brands market. 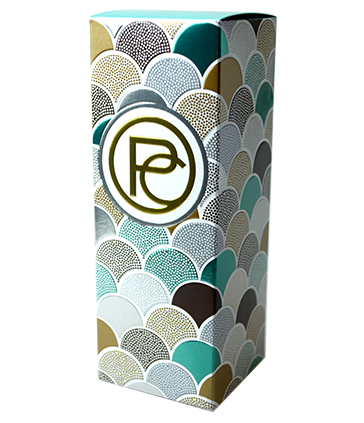 With trademarked special effects and an extensive offering of finishes and coatings, Phoenix Color® can transform your folding carton and give it the optimum eye-catching edge required in today’s marketplace. 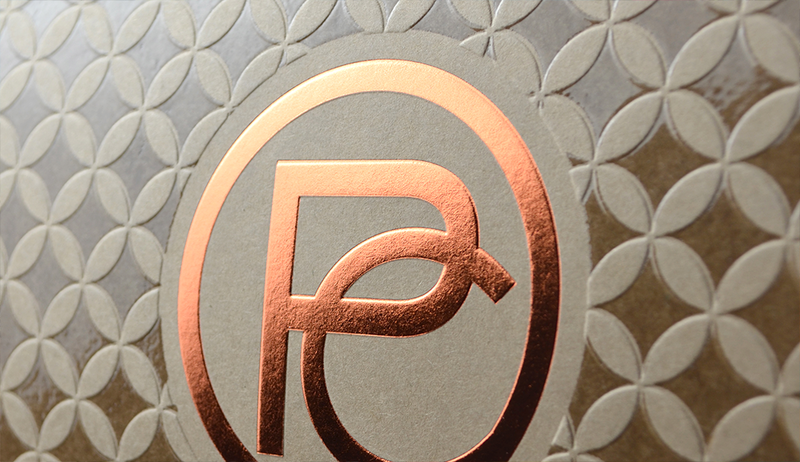 With all decorating and manufacturing completed in one location, Phoenix Color® offers a seamless production experience which will help your product get to market in a timely and cost-effective manner.